It's SONIC UNLEASHED!!!!!! BWAHAHAHAHAH!!!!! (Intrested in the game? It's when Sonic turns into a werewolf, for some reason. Eggman has been confirmed to be involved. I did a story on it, check it out) Anyway, 9/10. Very good! holy shoot dude! 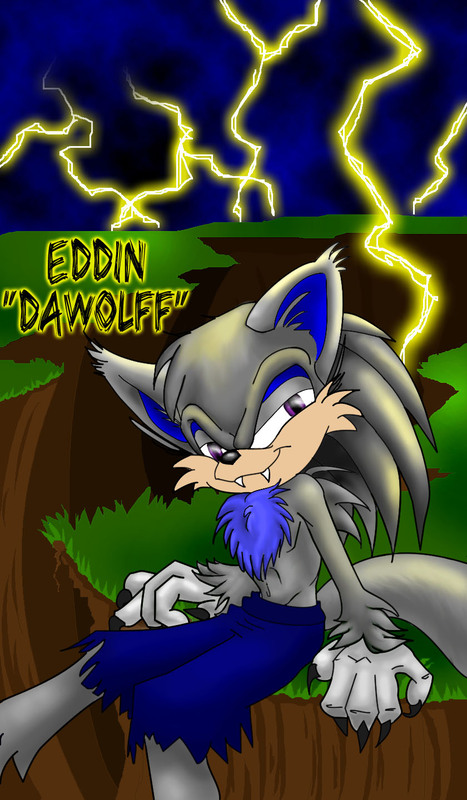 that is the best version of Eddin ever made (sorry fact, other drawers) sorry i haven got to comment it earlier, i havent been on FAC for a loong while. Im faving it, Thank you Man! well you're very welcome =) glad u like it. sorry it took so long. It's soooo cute!! I love his teeth! Are you open for requests? sorry not right now =/ i've got a bunch to finish. watch my profile. i'll let u guys know when i'll be taking them again. very cool man, he looks awesome.